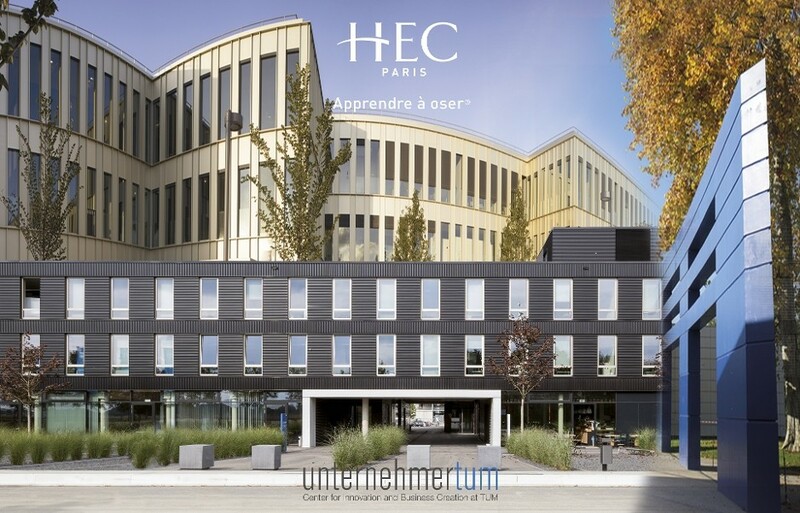 HEC Paris, in cooperation with UnternehmerTUM & BayFrance organise the second edition of the French German Women Forum: "Entrepreneurship: Technology, Finance and Culture in France and Germany" in Munich next July. Simultaneous translation will be provided in French and German during the Forum. * More info on #YesSheDares!